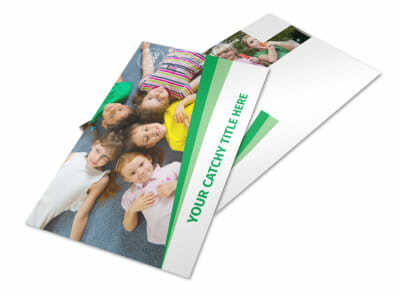 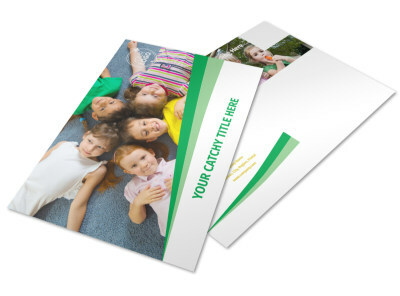 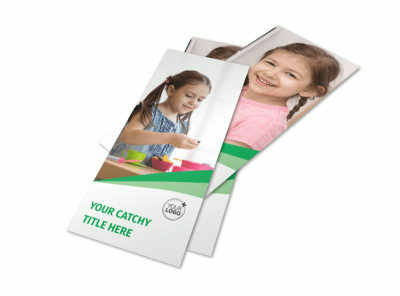 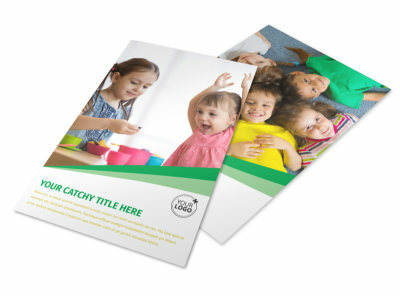 Customize our Child Daycare Flyer Template and more! 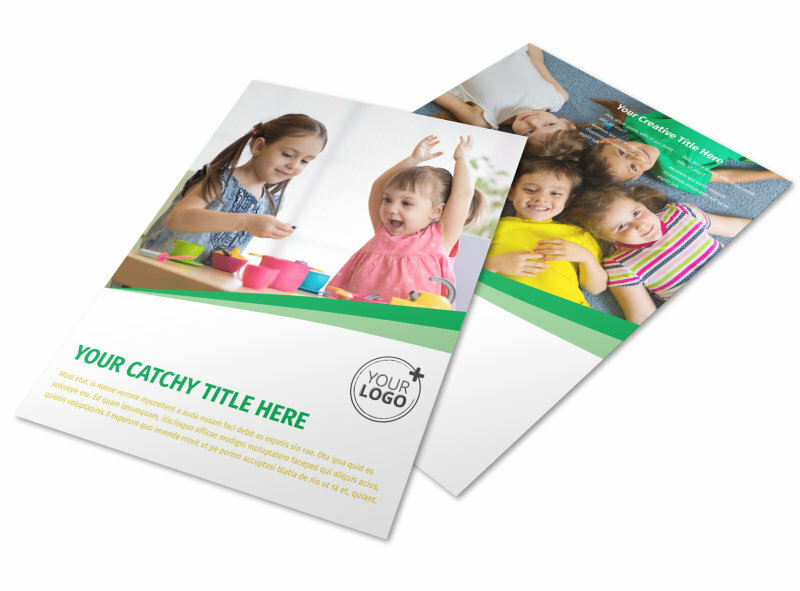 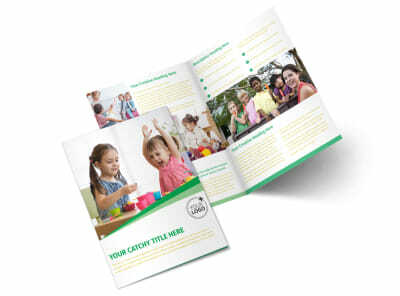 Let working parents know you stand ready to handle their childcare needs with child daycare flyers you customize using our editor and templates. 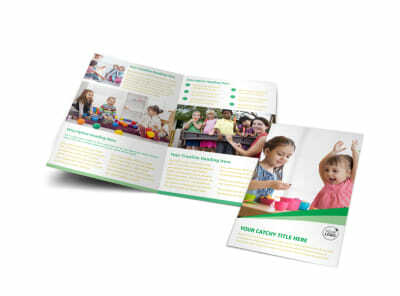 Give an overview of your childcare philosophy, hours, rates, and more using custom text, and add an image or two of your facilities to let parents know what type of environment you offer. 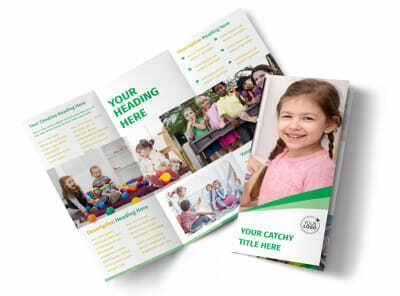 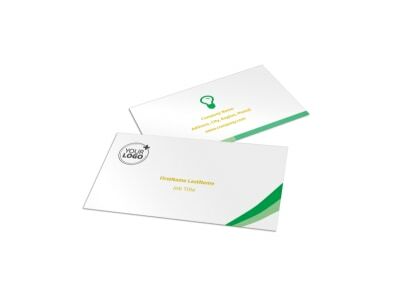 Print your flyers from your own office for fast access, or entrust our printing gurus to the task while you focus on playtime with your students.